We walk the walk with what we say and do. I believe you need to “Do what one claims one will do and deliver on one’s promises”. (Definition of Walk the Walk) Here are the Associations I belong to that support my mission and show ways I can help my community. The connections and the relationships I have gained from these groups are priceless. This definitely makes me a more valuable resource for you. 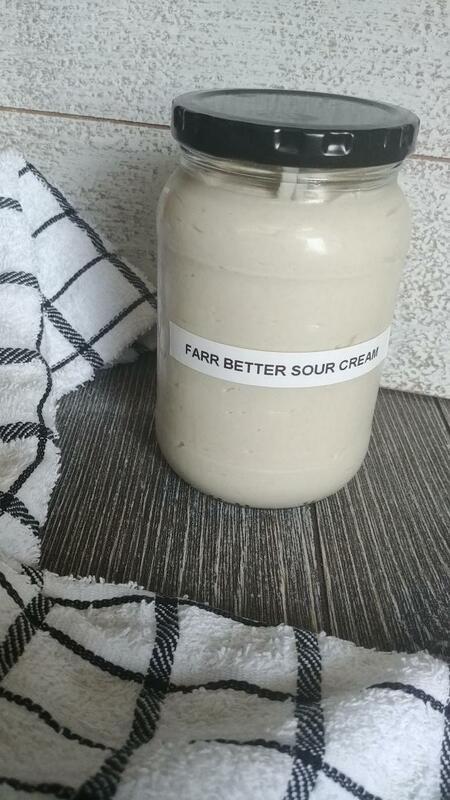 Thank you for taking the time to visit with Farr Better Recipes, LLC. I think it’s good for you to know which associations I belong to.